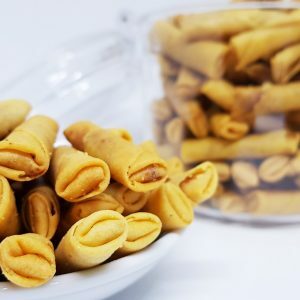 For those who love sambal prawn rolls but cannot take the spiciness in them, do not worry because our Mini Crunch is here to save the day! 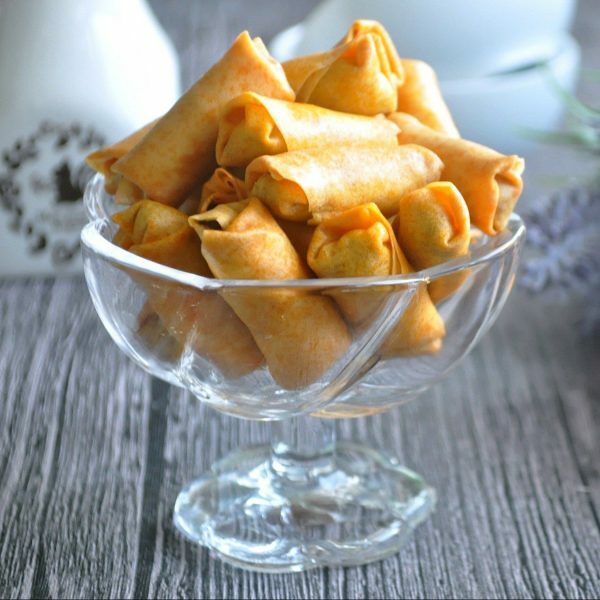 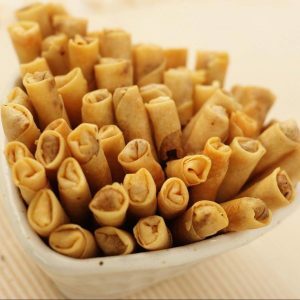 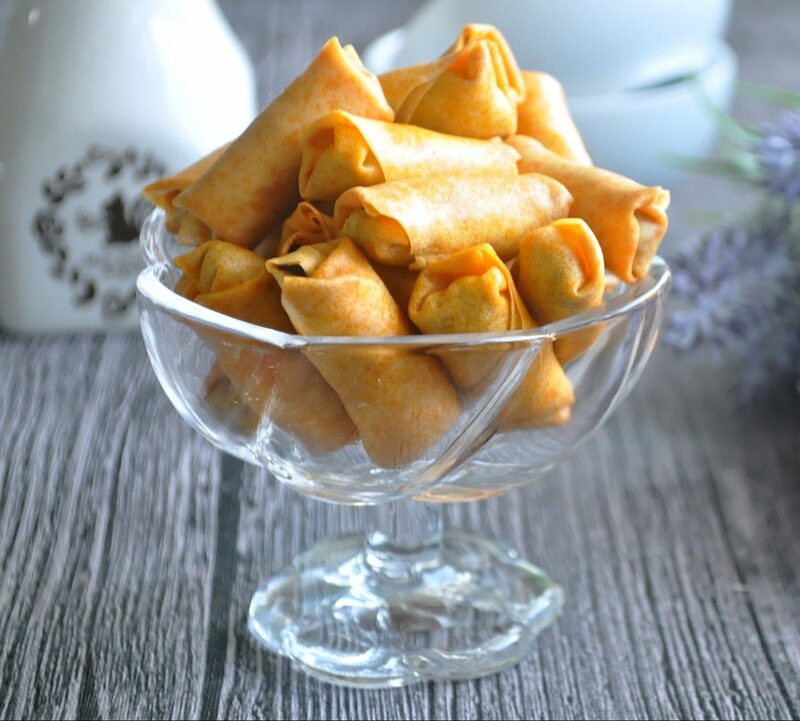 These bite-sized prawn rolls are just as fragrant and delectable as our Crispy Sia prawn rolls but are not spicy at all. Just pop every roll in your mouth and savor the amazing flavor, perfect for children too!